Mark Ruffalo Best Movies and TV Shows. Find it out! 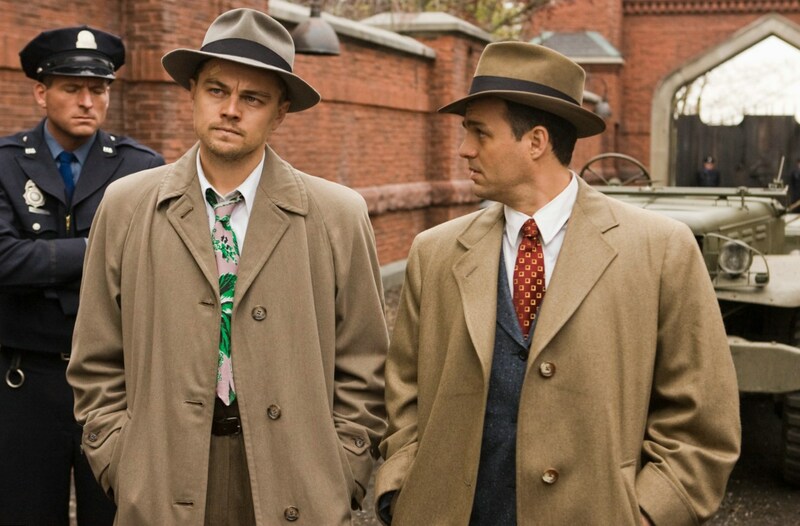 “Shutter Island”, “Eternal Sunshine of the Spotless Mind”, “Now You See Me”, “Foxcatcher” and many other interesting films have something in common – Mark Ruffalo acts there. Mark Ruffalo actor got Academy Award nomination several times. Mark Ruffalo romantic movies were watched and re-watched by women all over the world and the actor got the reputation of sweet romantic hero. 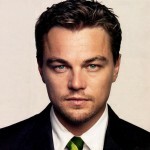 He co-acted the stars Jennifer Garner, Jennifer Aniston, Leo Dicaprio, Kirsten Dunst and many others. When you watch his performance, you understand at first sight that an actor is really talented. He is natural and can do everything. He can make people laugh or cry, feel sorrow or tremble with fear. Such a talented work was praised high by critics numerous times. 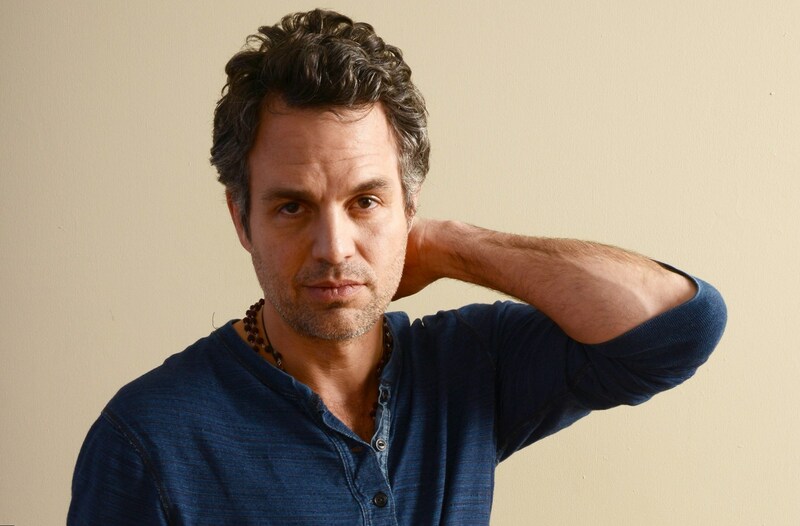 Now it is hard to imagine that it took Mark Ruffalo more than 10 years to meet his big break. 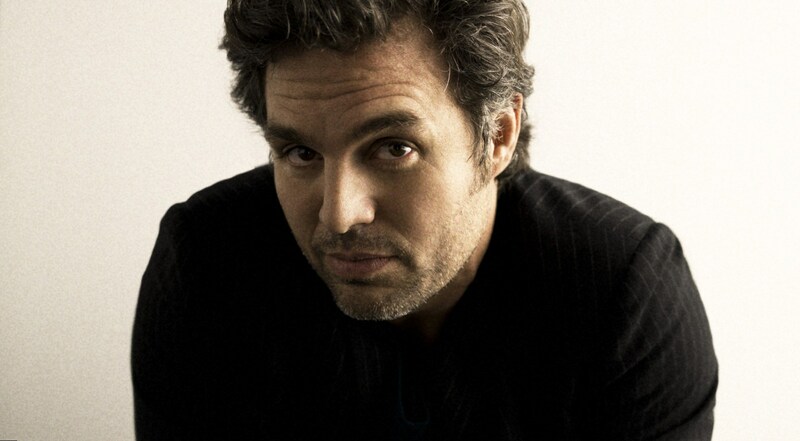 Mark Alan Ruffalo was born on the 22nd of November in 1967. His motherland is Kenosha, WI. Most members of his family, including his mother, were famous as hairdressers. 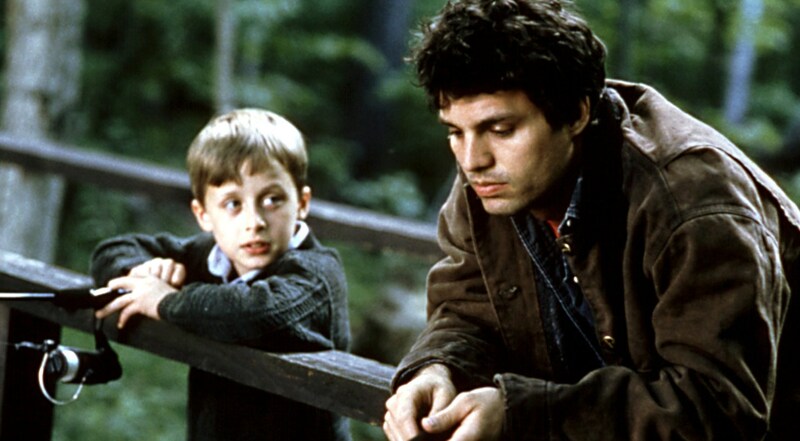 Mark was the only one from 4 children in Ruffalo family, who was interested in acting. The boy attended First Colonial High School. Teachers characterize him as a talented pupil, who devoted much time to his studying. 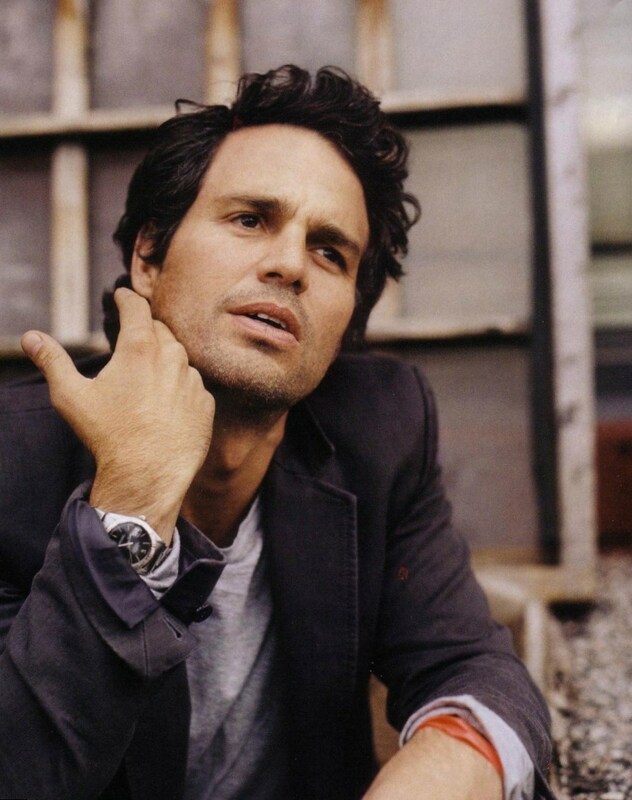 After graduating Mark Ruffalo entered Stella Adler Drama Academy. Mark completed three year course within 6 years because he made pauses in his studying to earn his living. The actor visited more than 700 auditions, but he was chosen just for minor roles. The actor, who is quite good looking, took part in several commercials. He was persistent enough and didn’t lose his faith. 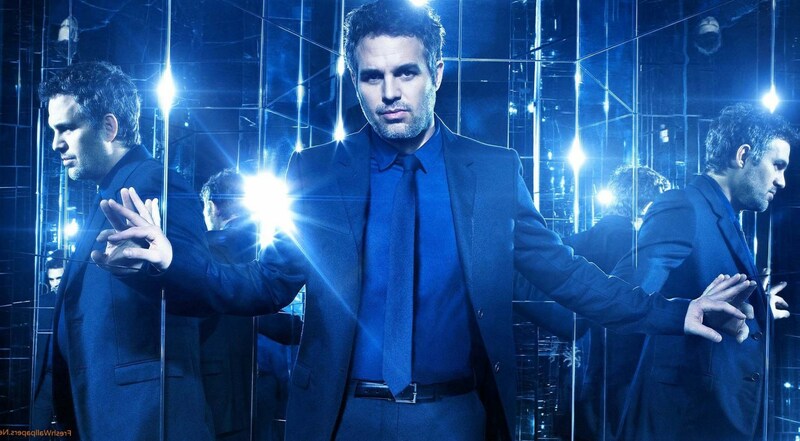 Fate awarded Mark Ruffalo – soon he met his big break. 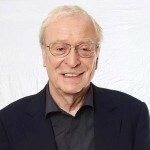 The actor became internationally popular after the role of Terry Prescott in the film “You Can Count on Me”. Mark Ruffalo films are various. He is an actor, who can change from movie to movie. And these changes not always mean that he used some special costume or makeup. 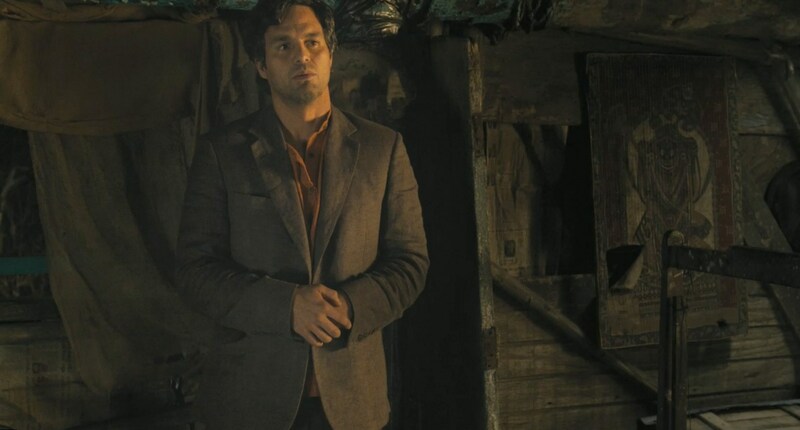 Mark Ruffalo can make inner changes and each of his characters has his own inner world. Best Mark Ruffalo movies are included to this list. Ruffalo’s hero, Terry Prescott, is dear to his heart as this screen work got positive critical acclaim. Finally the talent of an actor and his hard job was noticed and he made a great leap in his career. 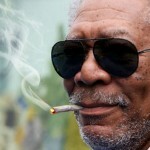 After the first large step forward an actor should try his best to consolidate his success. He participated in John Woo movie. The action of the film takes place during World War II. Mark Ruffalo made an effort to use this movie as a springboard to his stardom. But the film was the platform for a big step forward for another actor from the movie cast – Nicolas Cage. The film is very original – it is noticeable at first sight. The spectators become impressed from the first minute of the film, when they see legendary comic, Jim Carrey, playing a dramatic role. The heroine of Kate Winslet was too egoistic and light minded. Mark Ruffalo acted as Stan, the nerd, who was in love with a sweet fair haired nurse, the heroine of Kirsten Dunst. For the lovers of romantic comedies this film is a must have. Rob Reiner film is worth watching just to admire beautiful Jennifer Aniston and her imagined father, acted by great Kevin Costner. The lawyer, Jeff Daly, played by Mark Ruffalo, was charming, witty and understandable – like the real man from the dream. Mark Ruffalo hero in this movie is Matt Flamhaff, the adult version of an awkward teenager, who was in love with the heroine of Jennifer Garner. 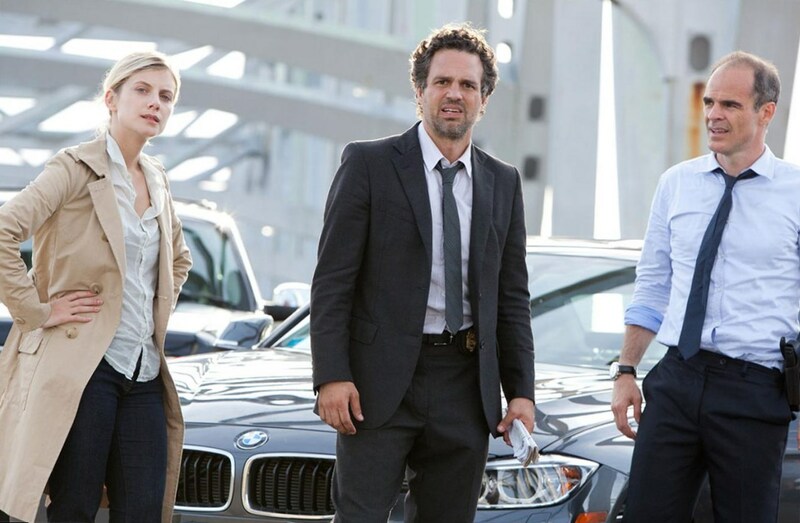 The film is light minded and simple, nevertheless it became popular and added some extra kudos to Mark Ruffalo. We have watched a lot of movies about cruel attitude to the prisoners. But the inhabitants of the madhouse often suffer from torment too. The film director, Martin Scorsese, tried to deep into this topic with the great help of talented actors, Leonardo DiCaprio and Mark Ruffalo. Mark Ruffalo Hulk is probably one of his most strange heroes. It was hard to recognize an actor under the thick layer of the makeup. Nevertheless he made the comic hero look almost like the real one. Respect for the good job! Mark Ruffalo’s character, Dylan Rhodes, was the hypocritical policeman. The film with extremely interesting plot, that makes the spectators think and talented cast, which included Jesse Eisenberg, Isla Fisher, Morgan Freeman and many others was supposed to become a hit. The popularity of the movie was so high, that in 2016 its second part, named “Now You See Me 2” will appear on the big screen. The movies list of an actor gets wider and wider from year to year. 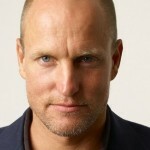 The heroes of an actor can help him to become more professional. 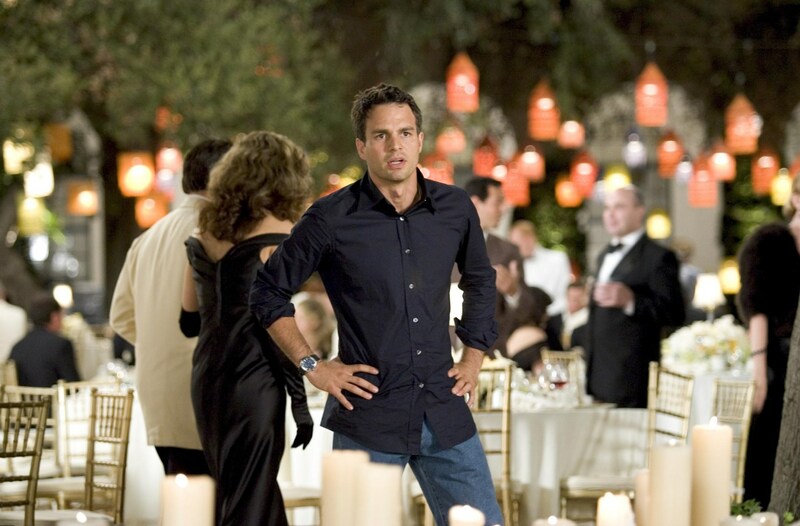 But at home the star Mark Ruffalo plays the role of a husband and father. The actor is married. Mark Ruffalo wife is Sunrise Coigney. The couple has three children – a son and two daughters. Mark Ruffalo wife and kids live in a big mansion in Beverly Hills. Now Mark Ruffalo continues to work very hard. He is busy with many new movies.